The following is a tentative show schedule for 2019. 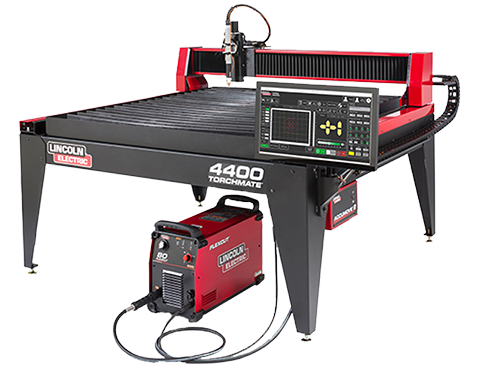 For more information on tradeshows and the participation of Lincoln Electric Cutting Systems, call our main office at 775-673-2200. We also encourage plant tours throughout the year at our manufacturing facility located in Reno, NV. Schedule an appointment today by emailing sales@torchmate.com. Torchmate Training is also available for 2019 at both our Reno, NV facility and at regional locations across the country. See Torchmate.com/seminars to sign up! This conference represents the partnership between students, teachers, and industry, bringing them together for the largest technical education tradeshow in the nation. Lincoln Electric has a large focus on this partnership, and looks to SkillsUSA for the supply of eager students and teachers that are ready to learn and implement the welding and cutting technology of tomorrow. 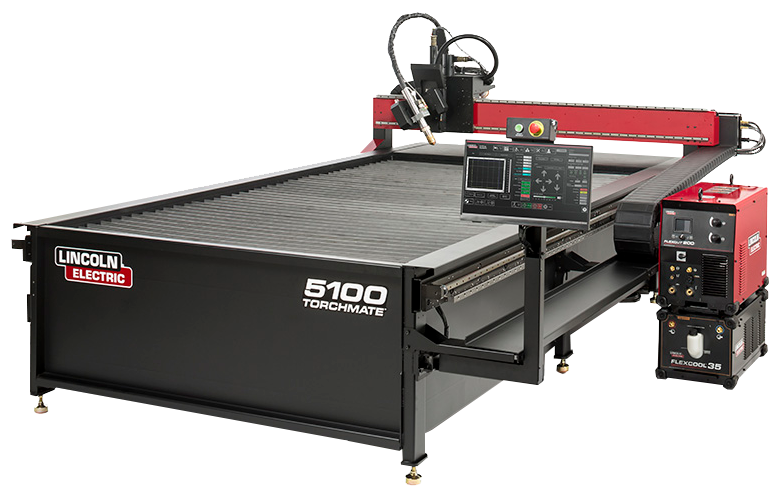 Stop by our booth to see a Torchmate CNC plasma cutting table at work! National FFA (Future Farmers of America) Convention and Expo: October 30 to November 2 —Indianapolis, IN. SEMA (Specialty Equipment Market Association): November 5-8 —Las Vegas, NV. The SEMA Show is the premier automotive specialty products trade event in the world. Over 60,000 buyers and sellers attend the event, showcasing their latest advancements in the automotive industry. Stop by the Lincoln Electric booth to find product demonstrations of the Torchmate 4400/4800 and MasterPipe Compact Profiler. FABTECH: November 11-14 — Chicago, Il. The metal forming, fabricating, welding, and finishing industries are all represented at FABTECH, and gather nearly 40,000 industry savvy attendees under one roof. 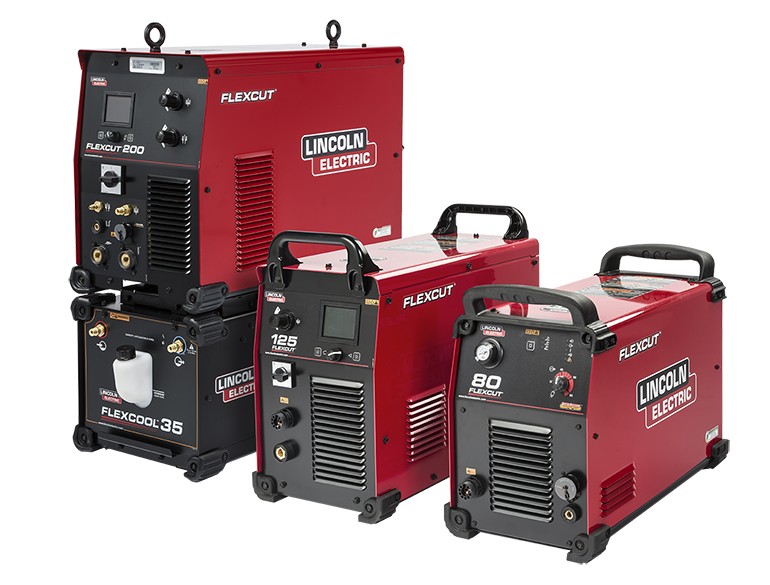 The Lincoln Electric booth entertains nearly every represented industry, and will be showcasing multiple machines, including: the Torchmate 4800, 5100, and more! We will have the Torchmate 4400 with a FlexCut 80 on display in downtown San Antonio! Come by and take a look at our popular machines! Watch the Torchmate machine in action at the PRI Show!